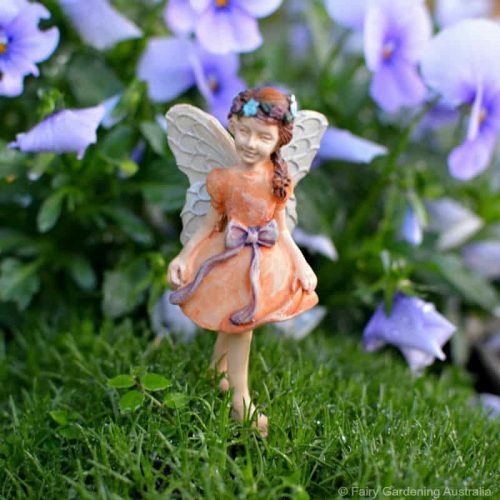 The heart and soul of every fairy garden in the fairies themselves! 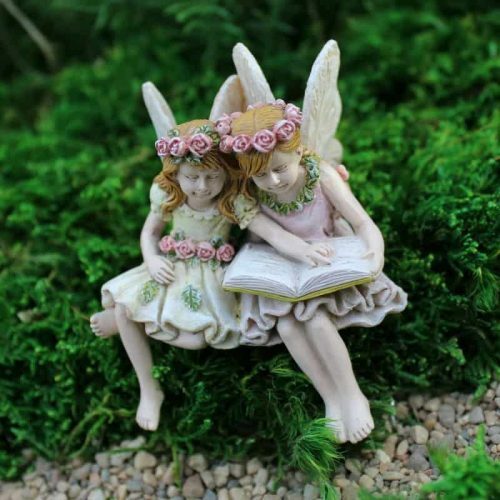 Fairies take us to a magical place where everything is possible. 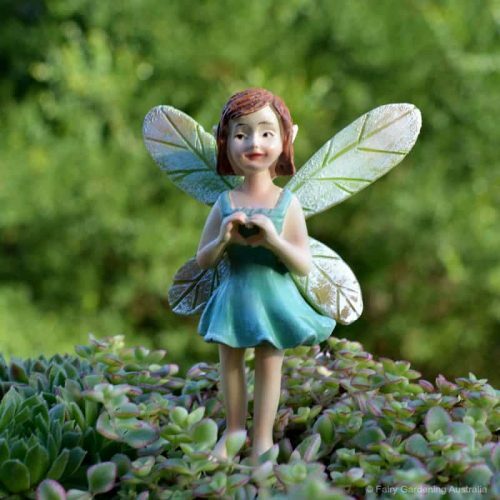 The general description of a fairy is a magical, tiny winged creature with a human-like body. 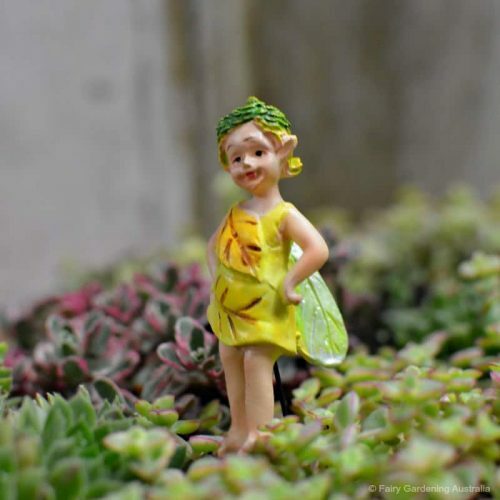 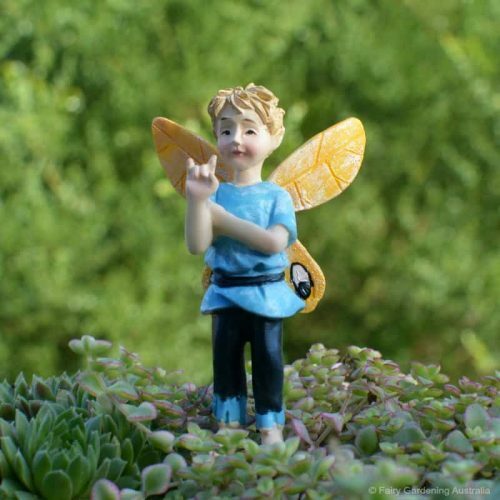 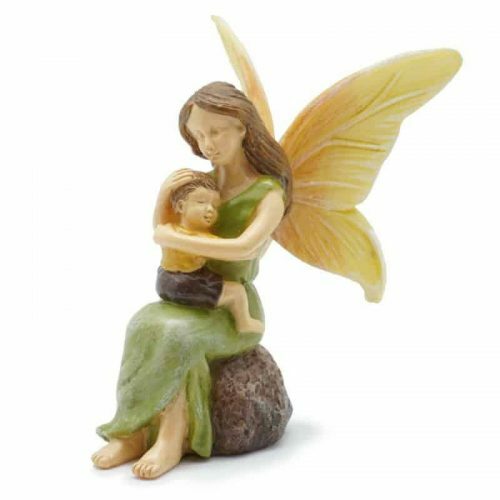 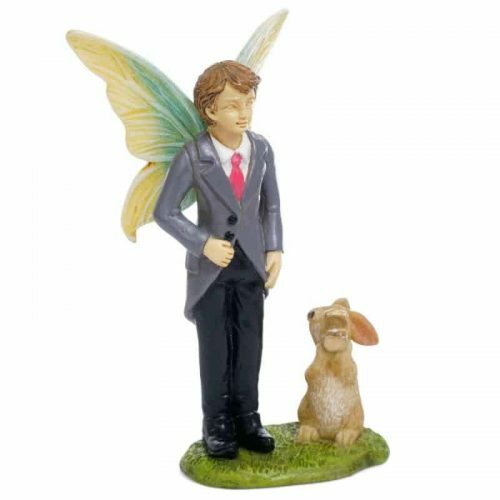 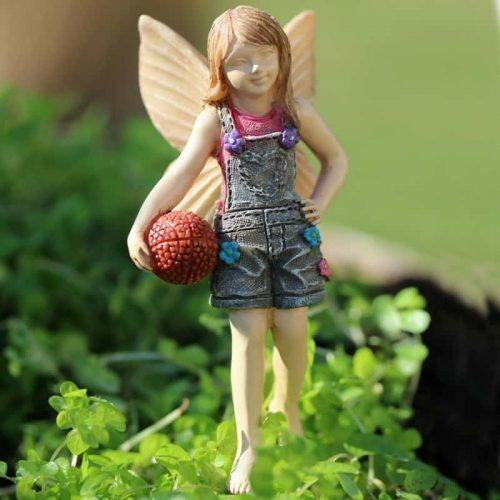 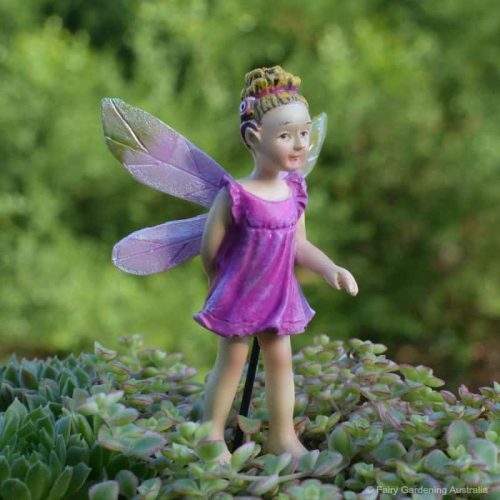 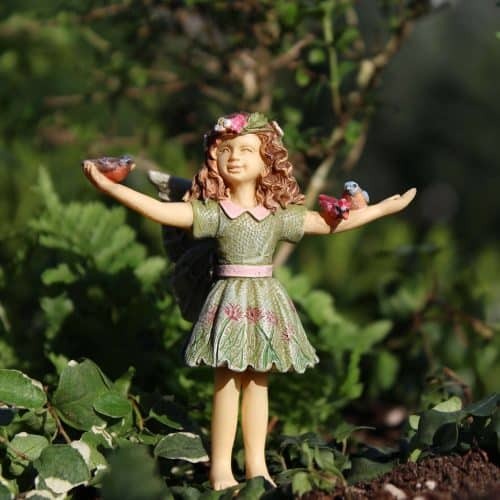 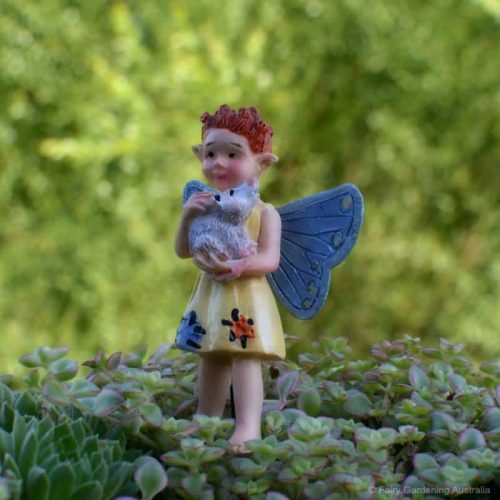 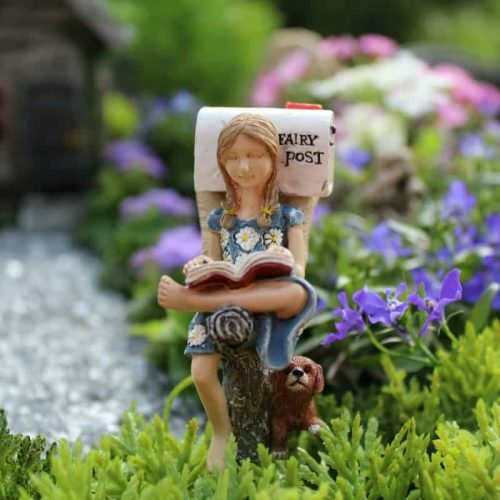 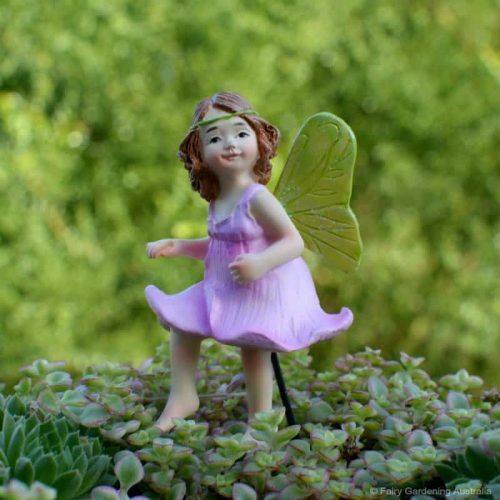 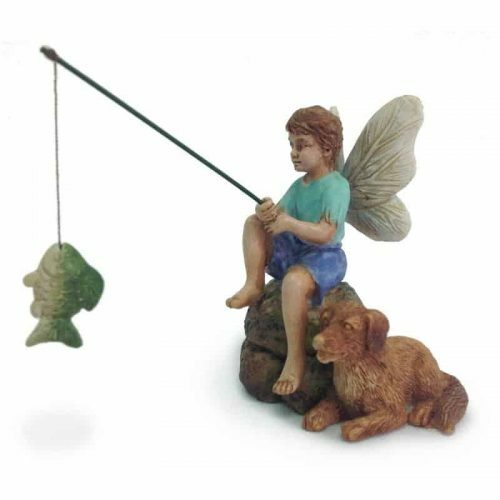 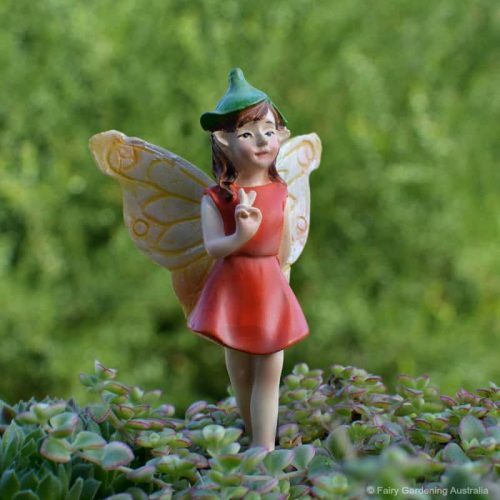 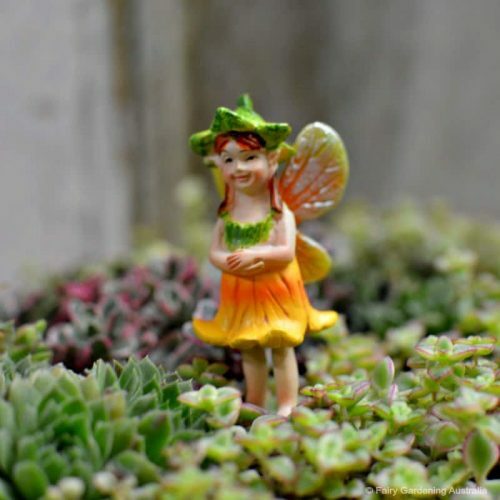 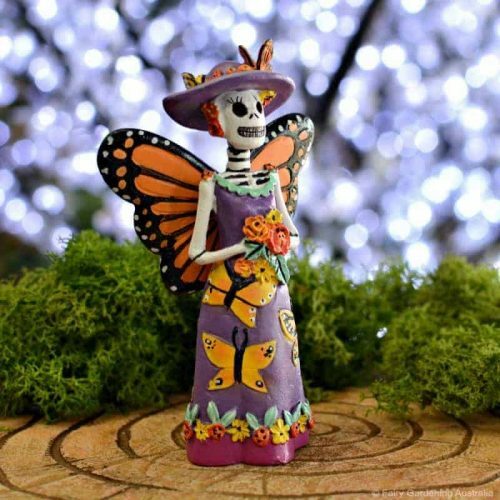 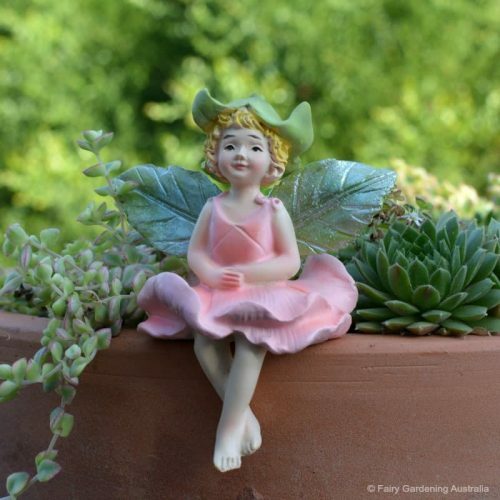 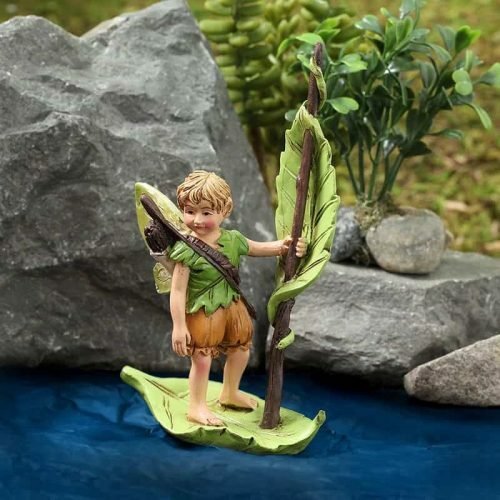 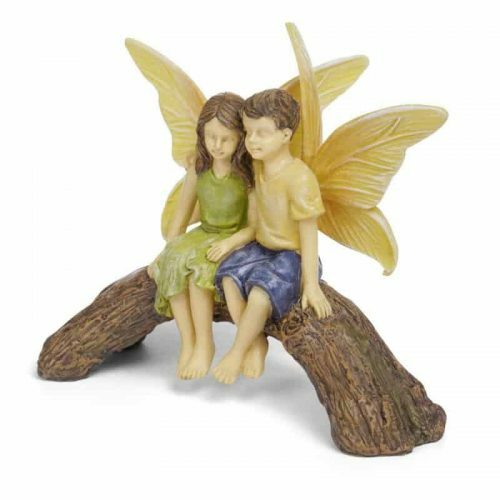 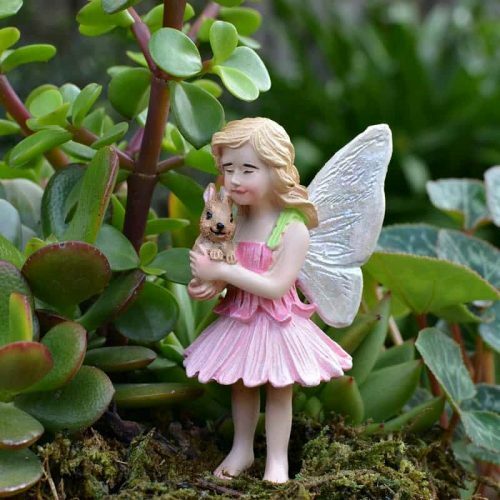 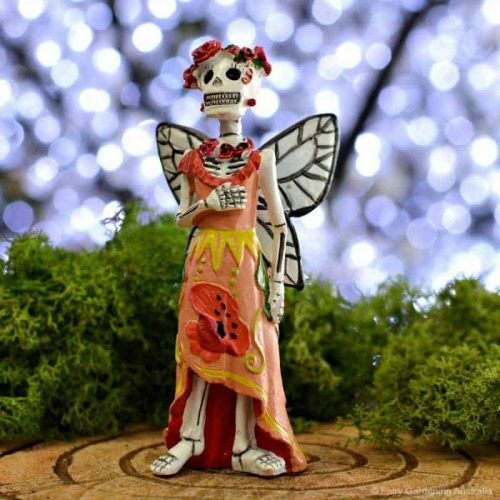 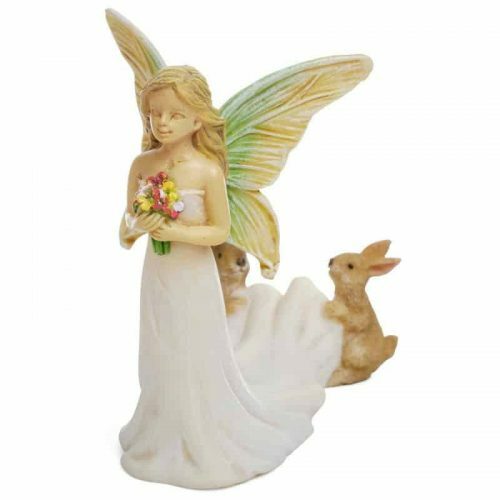 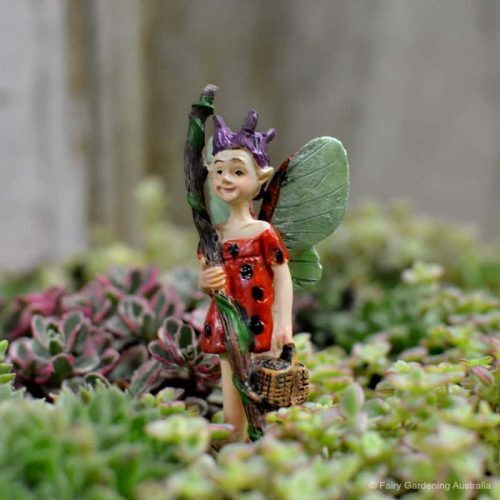 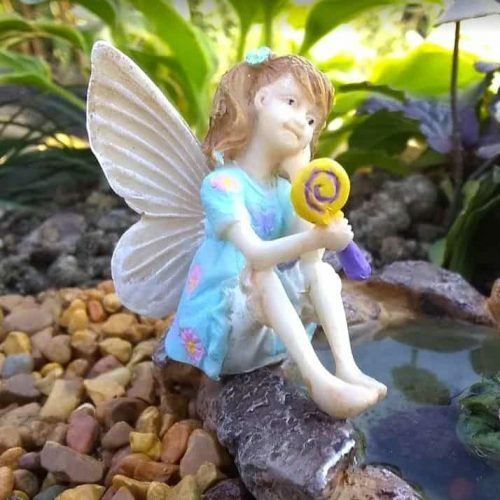 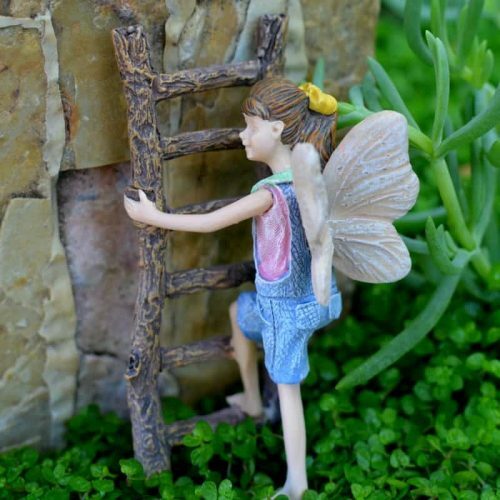 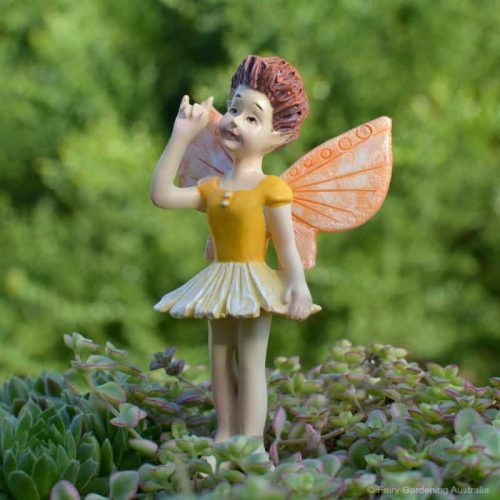 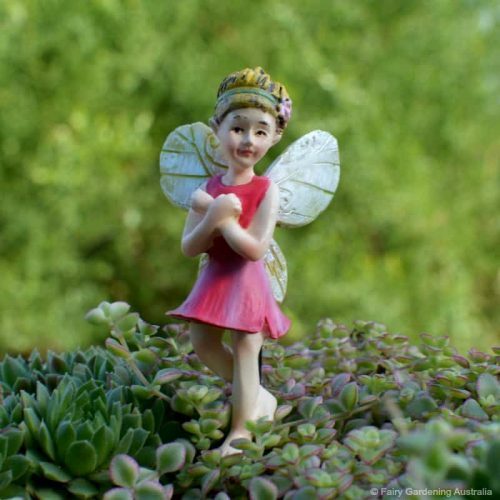 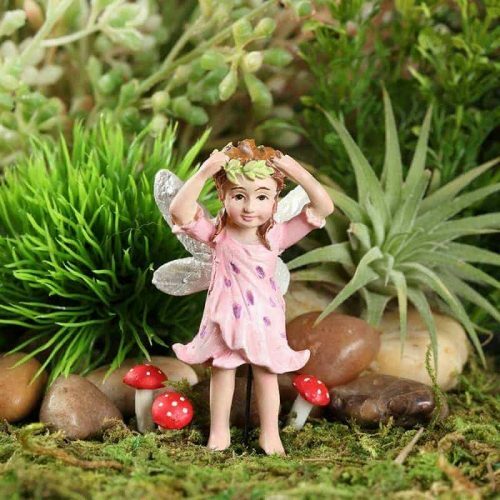 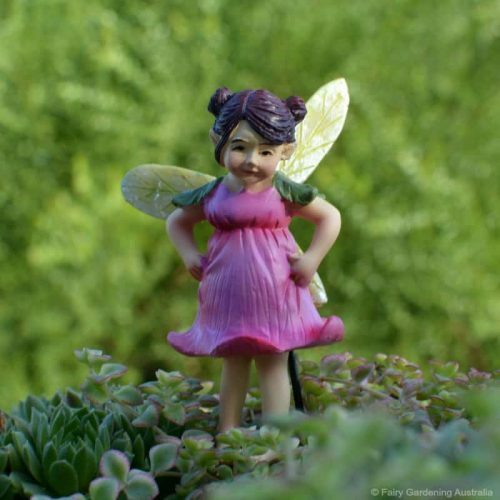 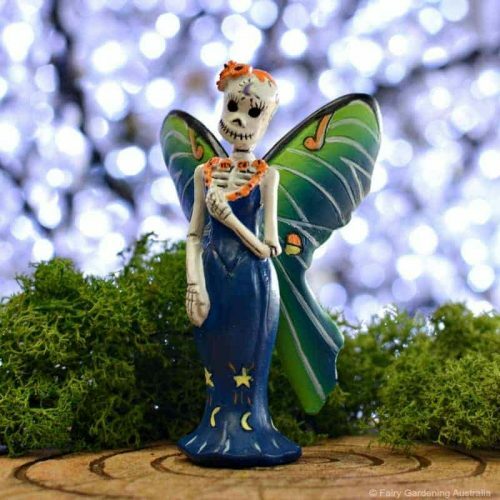 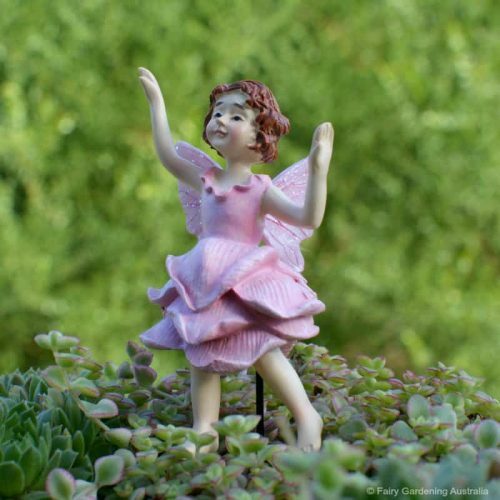 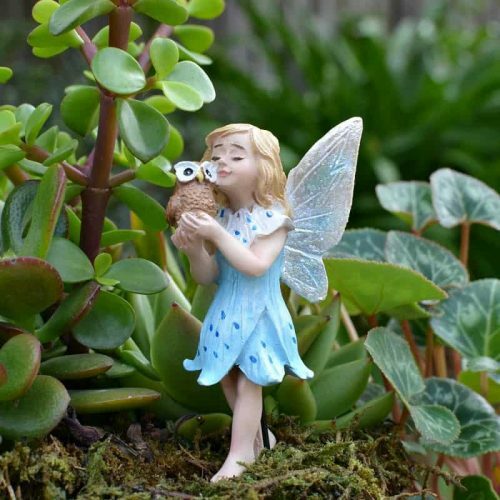 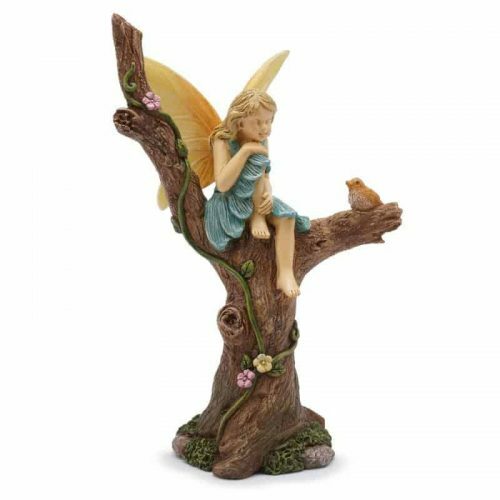 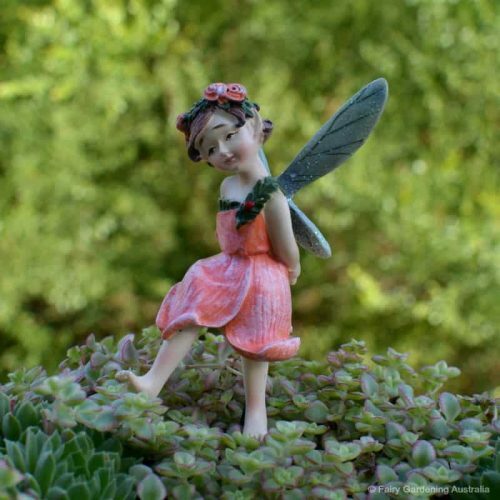 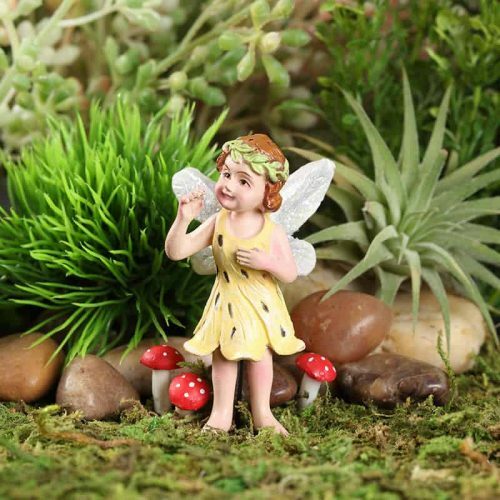 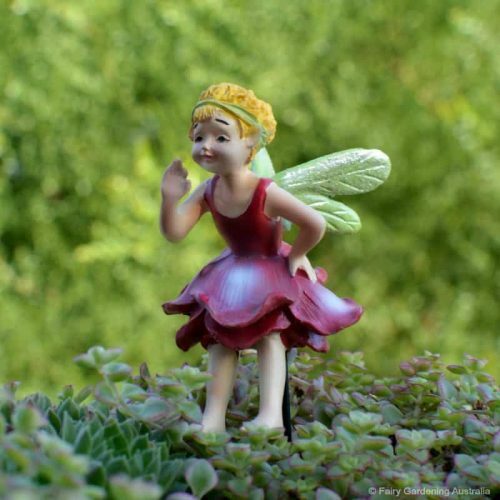 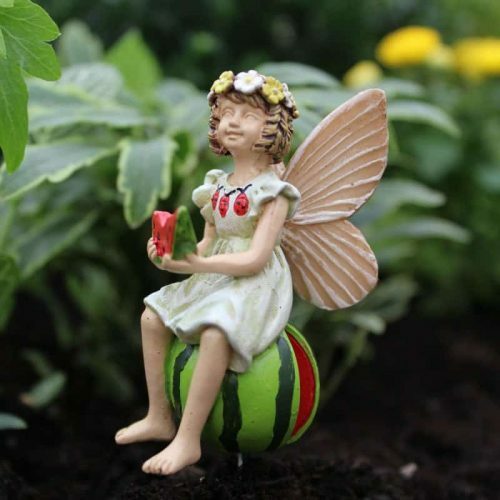 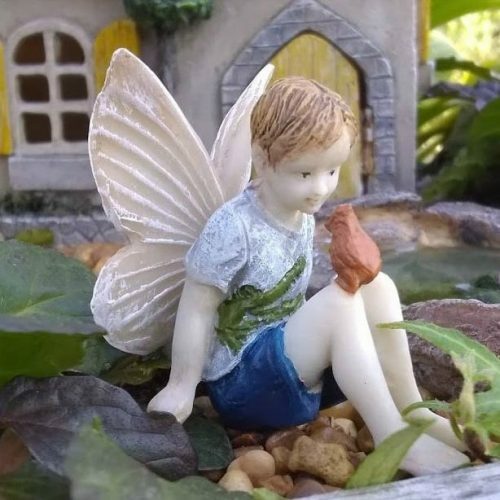 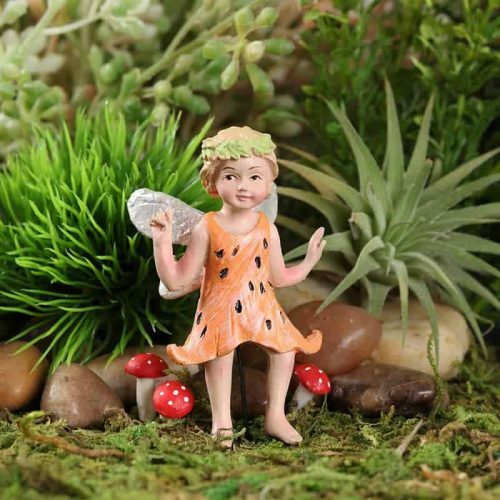 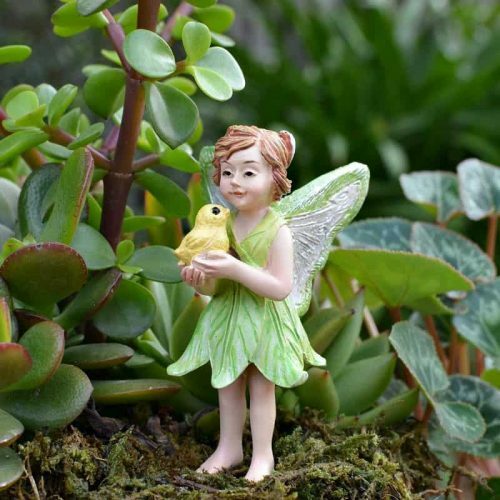 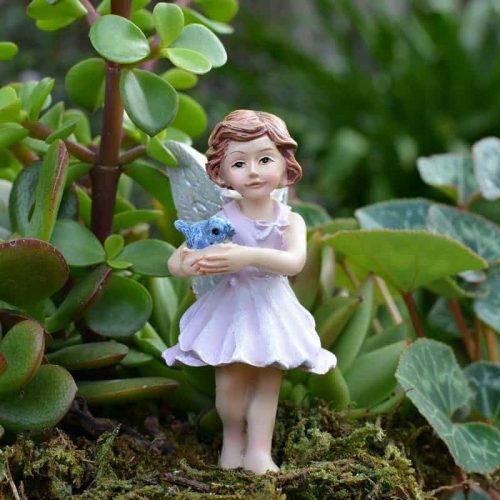 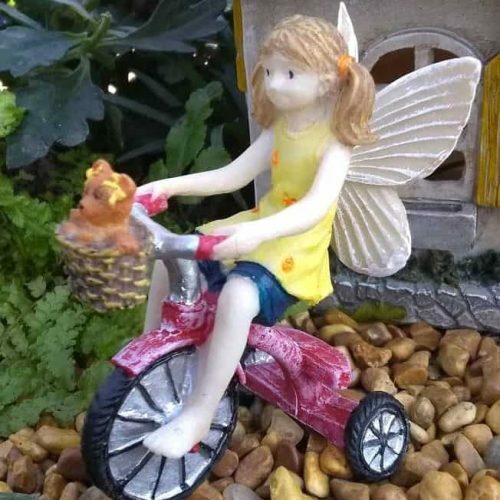 Our range of fairy figurines is filled with all sorts of delightful little darlings. 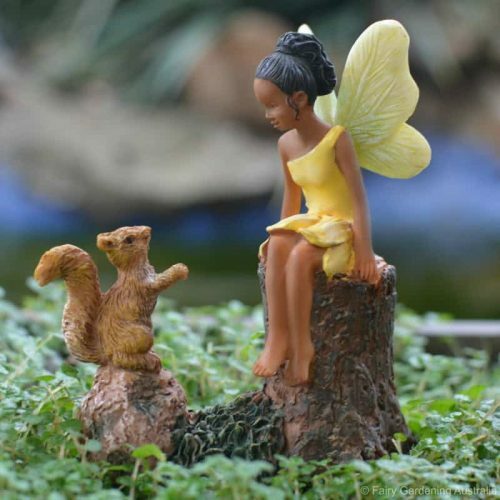 Quality, diversity and popularity where my three priorities when I put this collection together. 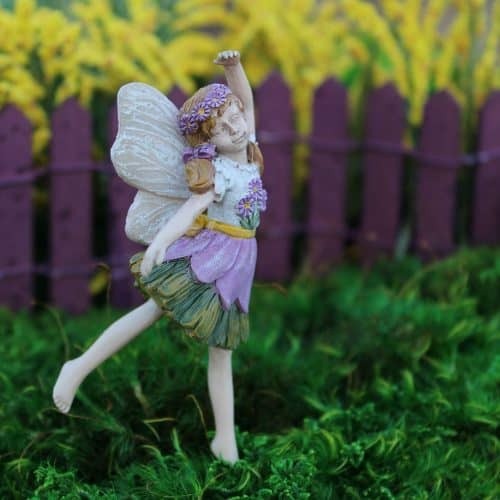 I hope you love our current range as much as I do! 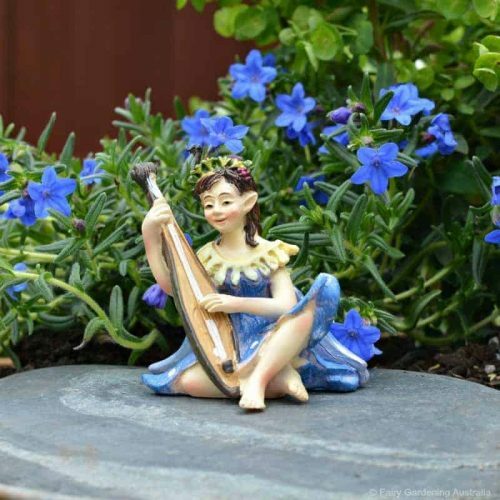 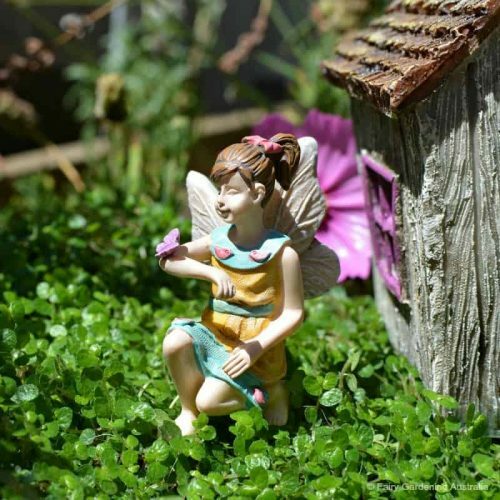 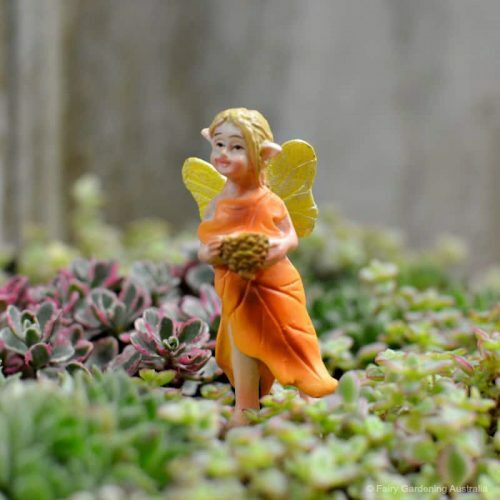 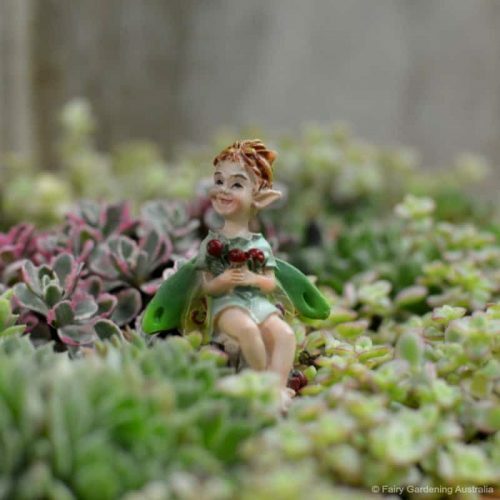 I’m often asked if fairy figurines are necessary in a fairy garden and my answer is always no, they are a personal choice. 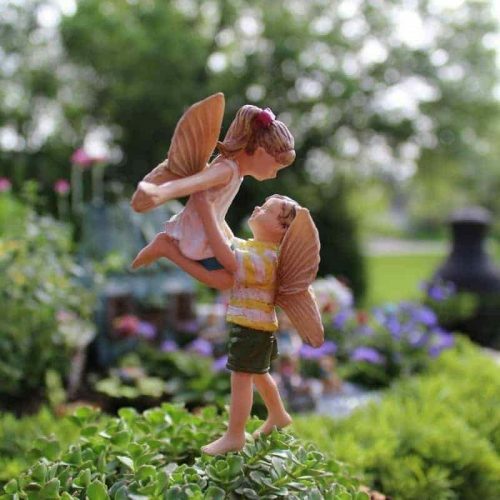 If it makes your heart happy to see figurines in your setting, then fill it with as many as you like! 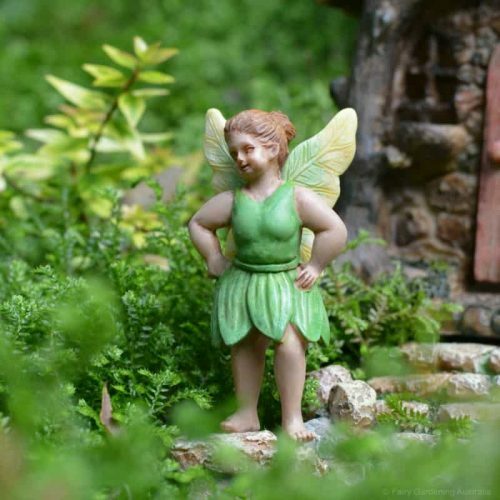 If not, trust me when I tell you that the fairies are already in your garden. 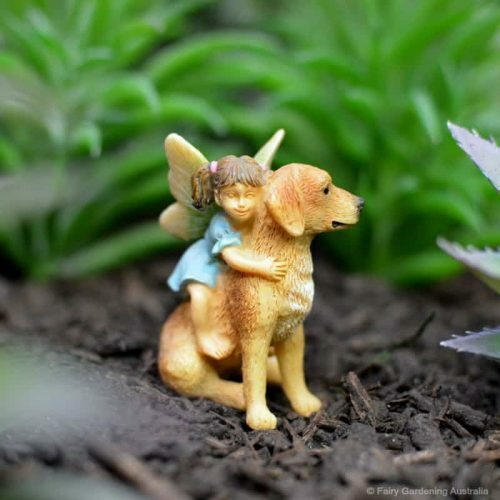 They always have been.